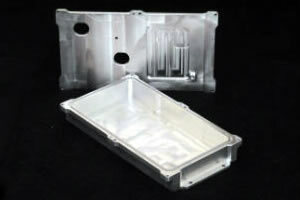 If your electronics need to be housed, whether its in plastic or metal, CNC Machining can help you out. 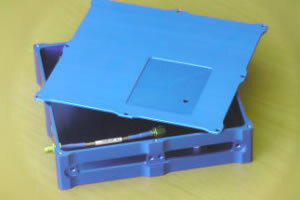 We have manufactured many different designs of electronic housing over the years, from marine power point housing to electronic soil testing devices. You take care of the insides and we'll take care of the outside. As the demand for innovative electronic casing designs increases worldwide, CNC Machining's technology is finding an ever increasing and important role in providing designers, engineers and manufacturers solutions to meet expanding customer needs. 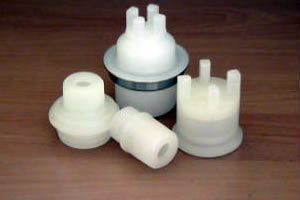 Regardless of the material you choose to have your products "brains" encased in, CNC Machining can machine it for you.